The world of education and training has seen its share of innovation recently. After hundreds of years of in-person stand-up training, educators have new options. Products like GoToTraining now allow teachers to host classes online. While a number of teachers have made the jump to online training, there are many who have valid concerns about the impact on the training experience. This custom video is designed to introduce GoToTraining and outline some of the features that make online training a useful option - even for the skeptical educators out there. Big thanks to Kristen and Bob at Citrix for their hard work on this project! 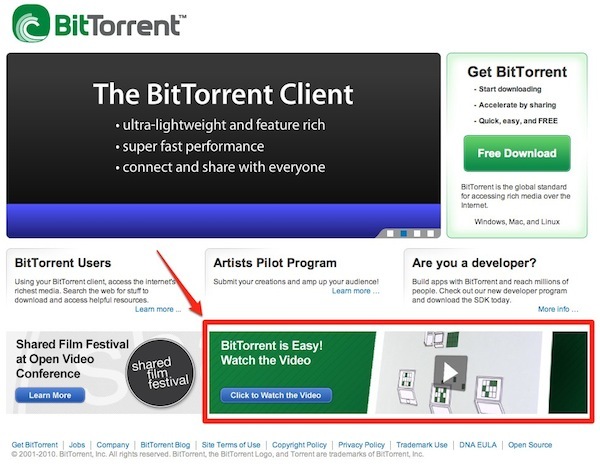 The Common Craft Video on Dropbox.com - Effective? 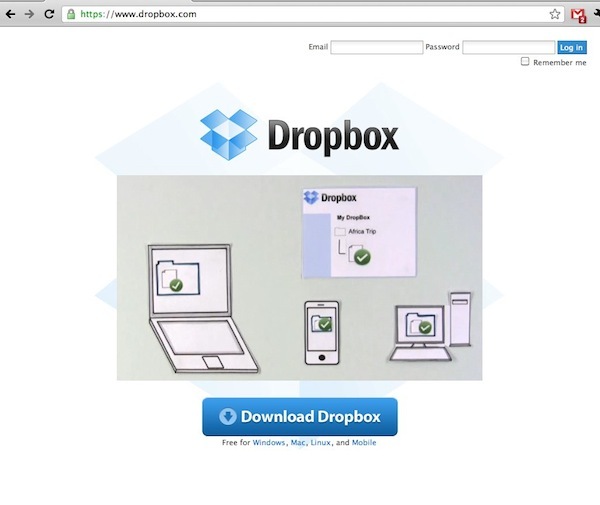 As you may know, we worked with Dropbox on the video that appears on the Dropbox.com front page (when not logged in). Like most in the video business, we’re always looking for data or other evidence that a video has a positive impact. - The video is definitely considered a core part if not the core part of our strategy for introducing people to Dropbox ... I've personally heard from plenty of friends who said that the video helped less tech-savvy people like their parents understand the basic concept of Dropbox much, much better. So, the anecdotal evidence is there, but the actual impact is hard to quantify. Let’s take a closer look. It may seem like the conversion rate rise from 30.0% to 33.2% is minor, but it’s actually a more than 10% increase in the rate of conversions. And as Albert notes, that probably underestimates the value of the video overall. I’m also excited to know the video is getting 750k views a month, which is a factor of Dropbox’s incredible growth and popularity. The video has been on Dropbox.com (and in their App) for over a year, which likely means (after adjusting for growth over that time) that the video has been viewed maybe 5-7 million times. Aside from the data, the video is doing what it was designed to do: introduce Dropbox to the less tech-savvy population - an audience who is often evaluating the technology vs. downloading it as fast as possible. If a video can prompt thousands of people a day to sign up, I think it’s a win. They both have very popular products and a lot of traffic. The goal with a video was not viral marketing. It was not getting people to blog about it. It was focused on providing an on-site resource for people to get turned onto the product. If you’re thinking about how to use video for your business, think about the difference between a video that markets and a video that educates. If you have people coming to your website, but are having a hard time converting them, it may be worth your while to provide a short video that makes them feel confident that they’re going make an informed decision. Where you do that is important - and in the case of Dropbox, it was on the front page of the site, just above the download button. If you’re like most people of my generation, you grew up with LEGO bricks. The little snap-together blocks became anything you could imagine. That’s because, as we learned recently, LEGO isn’t just a toy, it’s a medium, a platform, a language. It occupies a special place in the world. 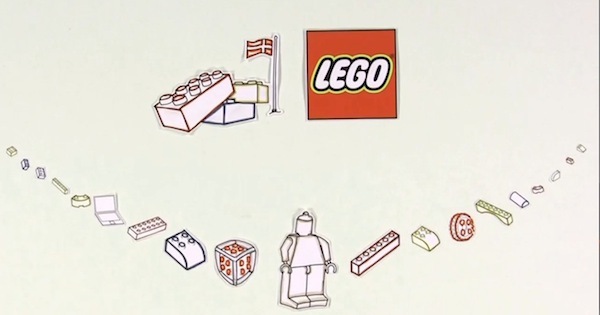 Recently we had the opportunity to learn a lot about the company through working with them on an internal-only video project with the goal of explaining to LEGO employees how the company will innovate in the future through a philosophy called “System In Play”. It was no small challenge, but one of which we’re very proud to have been a part. I spent a couple of days at the company’s headquarters in Billund, Denmark and worked with Per Hjuler, Senior Vice President of Brand, Communication and Concept Development and Paal Smith-Meyer, Senior Director, New Business Group. Despite being very busy, Per and Paal were among the most responsive and engaged clients we’ve had. And of course, we made a great video together. Lee, this is perfect. Thanks to both you and the team around it. It came out exactly as I had hoped it would thanks to your ability to listen to our input and translate that into your well working format. I came away from this project with a new respect for LEGO. Not just for the toys they make, but the amazing culture of the company and how they approach their product. I could go on-and-on. It was truly a privilege. This is Per, yours truly and Paal in front of the LEGO logo. The lobby of LEGO Headquarters, which opens onto the distribition and packaging facility. I was able to tour the facility, but pictures were not allowed inside. While licensing our videos is still the focus of our business, we have taken on a few custom projects this summer. The first to be published is a video we were hired to produce called "SharePoint in Plain English," about Microsoft's enterprise collaboration tool. The focus of the video is to introduce Sharepoint and illustrate the old way (project info exists on multiple computers) vs. new way (project info lives in SharePoint). Updated: Microsoft has made this video available for download so you can share it easily on Intranets, presentations, etc. One of the things that attracted us to this project was the potential to expose our work to SharePoint users. 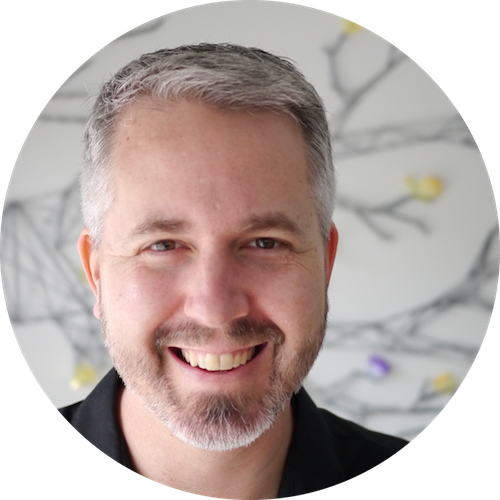 We were so happy to work with the SharePoint team, who was flexible and very open to our interpretations. It was one of the smoothest projects we've completed to date and we appreciate their focus and dedication. Plus, it's always nice to work with local organizations.